If you want to know where to park $500,000 and up for 4 to 5 years to earn you a moderate return it is in Allapattah along the corridors connecting it to Wynwood. The growth of the Brickell Financial District has impacted the East Little Havana housing in a positive way by many young professionals working in the Brickell area looking for more reasonable housing. Allapattah will be impacted in the same manner. If you are interested in learning more about the opportunities that exist in Allapattah please call me at 305-582-4062. 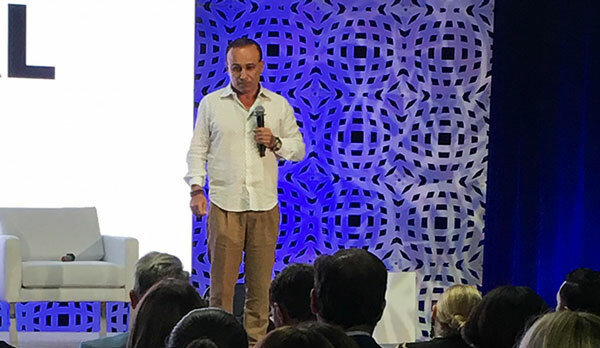 To read the article published about Moishe Mana's big plans for Wynwood click on the picture below.